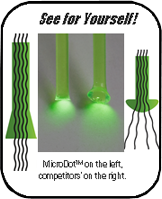 MicroDotTM technology offers a precise aiming point while maintaining industry leading fiber durability. 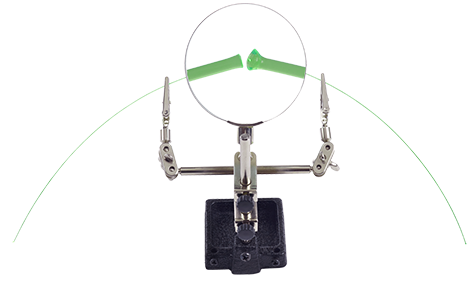 In addition to offering a true-size fiber dot, MicroDotTM enables an increase in light transfer and eliminates the “Halo” effect found on other sights. 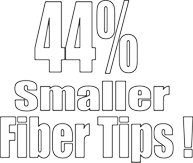 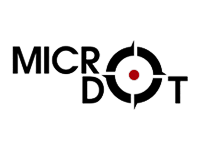 MicroDotTM technology is featured on our entire Dead Nuts product line.